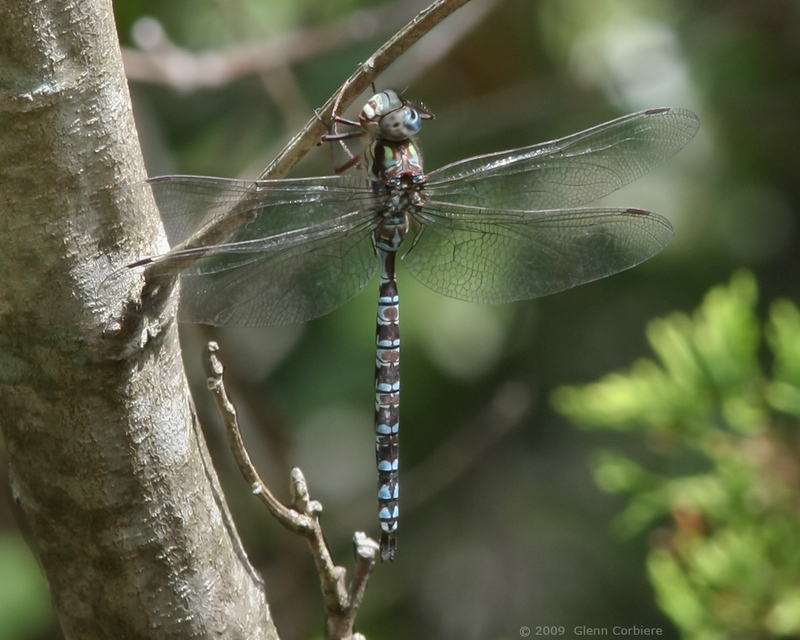 Aeshna clepsydra (Mottled Darner), preening male, at Coventry, Kent County, Rhode Island, 9/3/2009. Copyright 2009, Glenn Corbiere. Image not to be used without permission.